Thanks for visiting the Delta Manufacturing Web site. 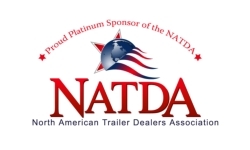 Delta has been manufacturing the finest quality livestock, equipment and cargo trailers since 1971 and is the leading trailer manufacturer in Arkansas. 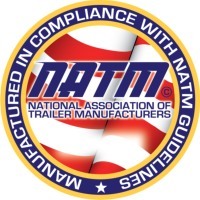 On this site you'll find information about our trailers, including photos, specs, dealers and information about the company. Please look around and contact us for further information. Delta's livestock trailers include horse trailers like the Model 400 "Thoroughbred" and the Model 500 "Bronco," and general livestock trailers like the 600 Heavy Duty. Also included in this category is our Model 300 cargo trailer for carrying just about anything requiring the protection of an enclosed space. Delta's equipment trailers include a full range of single-wheel and dual-wheel flatbed trailers, dump bed trailers, tilt-bed trailers and equipment haulers. All of these trailers are available in a variety of sizes and configurations. A long list of standard features comes with each trailer, ensuring your hauling needs are met and you get the best value for your dollar.